Get your taste buds ready for a gourmet experience! The trip is good. Nice view, nice food. 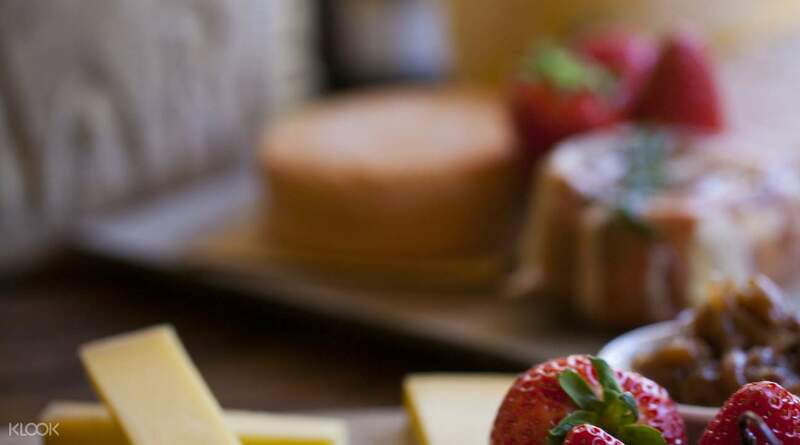 Tasting tour includes cheeses, oysters, berries (in season), morning tea, premium wine, lunch, fudge, honey and whisky. 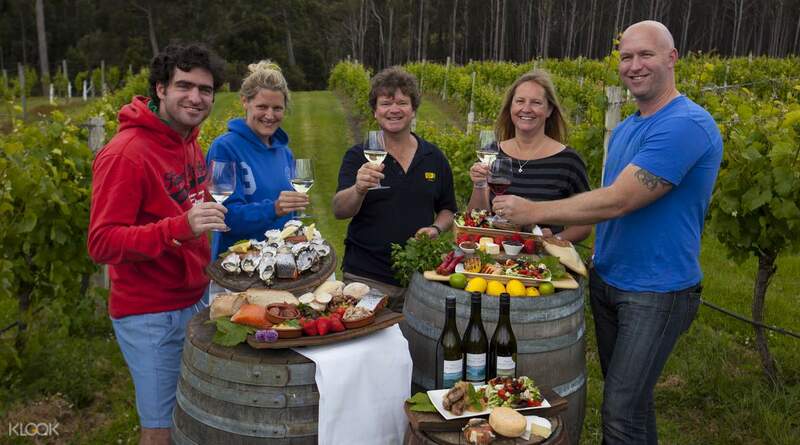 Explore Bruny Island in full from its spectacular landscapes to gourmet local produce on an immersive island day tour. Kick off in Hobart and board the ferry that will take you to Bruny Isand. 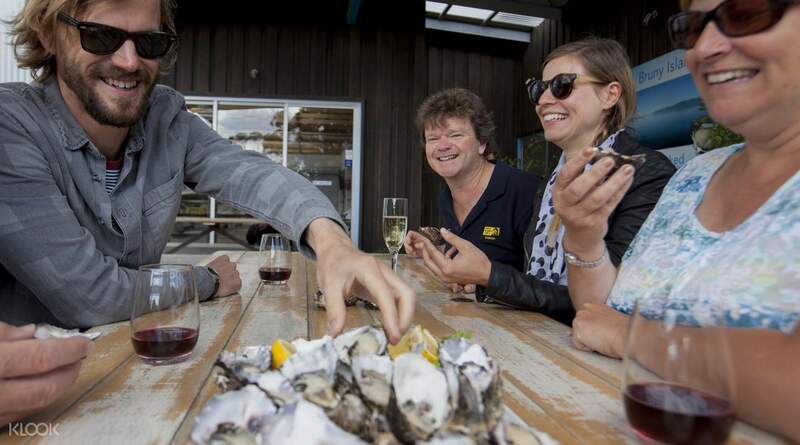 Here, you can indulge in a one-of-a-kind tasting tour that includes Bruny Island’s cheese, fudge berries, oysters, wine, whisky and more. With visits to the area’s prime food shops, Bruny Island House of Whisky, Bruny Island Berry Farm (in season) and more you will not only taste but also learn a lot about the local produce. You will also have plenty of time to admire the stunning scenery around. Stroll down deserted beaches, explore a dense rainforest and get a chance to spot the diverse local wildlife like the rare white wallabies. Our tour guide is Tim, who is a caring person. He told every location n history with details, also shared some jokes while we’re waiting for the ship loading which is so sweet. And the factory / farm like oyster, cheese, chocolate, whisky, winery are with clear information by stuff. We enjoyed the free taste and the view also. Highly recommend!! Our tour guide is Tim, who is a caring person. He told every location n history with details, also shared some jokes while we’re waiting for the ship loading which is so sweet. And the factory / farm like oyster, cheese, chocolate, whisky, winery are with clear information by stuff. We enjoyed the free taste and the view also. Highly recommend!! The tour was a feast for both the mouth and eyes. Paired with great views was even better food and a dedicated tour guide who was just delightful to talk and be with. This is perfect for people who love food, because it lets you taste so many different things in small but not insignificant amounts, so you will always have appetite for the next tasting incoming. Something to note would be the Whiskey tasting - the Gin is absolutely spectacular. Not only is it a party trick with guests, it has a complexity that few gins can beat. The tour was a feast for both the mouth and eyes. Paired with great views was even better food and a dedicated tour guide who was just delightful to talk and be with. This is perfect for people who love food, because it lets you taste so many different things in small but not insignificant amounts, so you will always have appetite for the next tasting incoming. Something to note would be the Whiskey tasting - the Gin is absolutely spectacular. Not only is it a party trick with guests, it has a complexity that few gins can beat. Good food and efficient services. A well organised tour combined with natural scenery and food produced on the island. We enjoyed ourselves and learnt much about Bruny Island. Good food and efficient services. A well organised tour combined with natural scenery and food produced on the island. We enjoyed ourselves and learnt much about Bruny Island. This is a foodie’s paradise—Bruny Island. Luke, our guide is friendly and knowledgable. You got to try a lot of good food —oysters, wine, cheese,chocolates and more. The scenery is great and the ferry ride is fun. The water is very calm and you won’t get seasick. A must tour for people who love food and good scenery. This is a foodie’s paradise—Bruny Island. Luke, our guide is friendly and knowledgable. You got to try a lot of good food —oysters, wine, cheese,chocolates and more. The scenery is great and the ferry ride is fun. The water is very calm and you won’t get seasick. A must tour for people who love food and good scenery. The whole trip was planned really well, the view was breathtaking. The tour guide was helpful and very pleasant. 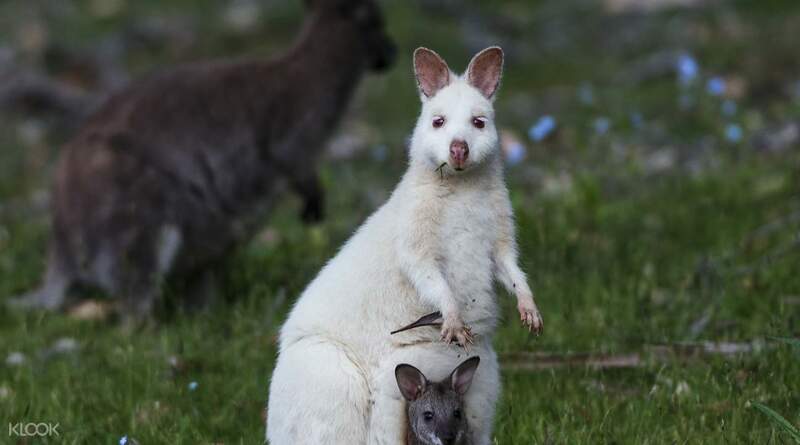 I took my parents together and they like the trip a lot(not tiring), highlight of the tour was white wallabies (we have to drive for 15 mins to find one), they're shy creatures but that's the first we we saw this unique animal! Worth recommending to all my friends. The whole trip was planned really well, the view was breathtaking. The tour guide was helpful and very pleasant. I took my parents together and they like the trip a lot(not tiring), highlight of the tour was white wallabies (we have to drive for 15 mins to find one), they're shy creatures but that's the first we we saw this unique animal! Worth recommending to all my friends. Great experience to explore bruny island. The driver is very experience. Bruny oysters and the view of the island were spectacular. Great experience to explore bruny island. The driver is very experience. Bruny oysters and the view of the island were spectacular. Nice trip with lots of eating! Luke was a knowledgeable and friendly tour guide. Truely a good experience. If possible, will be good to include more scenic lookout in the trip, as we have too much eating until we are too full to walk! Nice trip with lots of eating! Luke was a knowledgeable and friendly tour guide. Truely a good experience. If possible, will be good to include more scenic lookout in the trip, as we have too much eating until we are too full to walk! Amazing trip! Keep eating the whole day and our tour guide is so friendly (and handsome!). Both myself and my family enjoyed it a lot! Amazing trip! Keep eating the whole day and our tour guide is so friendly (and handsome!). Both myself and my family enjoyed it a lot! The trip is good. Nice view, nice food. The trip is good. Nice view, nice food.